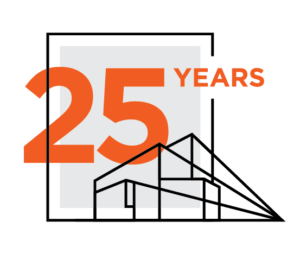 Now in our 25th year, Allen & Shariff provides design, build, and management services for large-scale construction projects around the world. Our project management and engineering solutions are innovative, efficient, and practical, keeping schedules moving and completing projects on time. We are a valued and trusted partner to our clients, deeply committed to quality service that gets the job done. We innovate, we problem solve, we do whatever it takes to ensure that our projects are designed and built according to the highest industry standard. The client is always our top priority. Through honesty, integrity, and dedication, Allen & Shariff’s skilled people build strategic partnerships that enable us to provide the right solution for each project. Our clients can expect responsive problem-solving from a trusted partner that works with them to overcome obstacles. Our skill was built through managing large, complex projects through caring, client-serving relationships. Learn more about our mission and our vision—unwavering commitment to getting the job done. Our mission at Allen & Shariff is to deliver outstanding service as we design, build, and manage construction projects around the world. We strive to provide project management, engineering solutions and construction services that are innovative, efficient, practical, and on time. Our team of caring, talented and dedicated professionals serves with integrity and pride to create mutually beneficial and lasting relationships with our clients. It’s about you. It’s about honesty, integrity, and a passionate dedication to your needs. Our business has always been strengthened by relationships built on respect and trust, and we plan to keep it that way. We’re about more than engineering and construction, more than blueprints and bulldozers. At Allen & Shariff there is a difference: Our top priority is you. As we continue to grow our global presence, we will never lose sight of our commitment to our clients. Whether we are building a major healthcare project in Abu Dhabi, or providing engineering services to a development in Washington DC, Allen & Shariff is dedicated to innovation, integrity, quality, responsiveness and collaboration. We are a successful and financially strong firm recognized for our outstanding performance and exceptional quality. We have earned our excellent reputation from the respect of our clients and peers in the industry, and we continue to live up to our reputation. 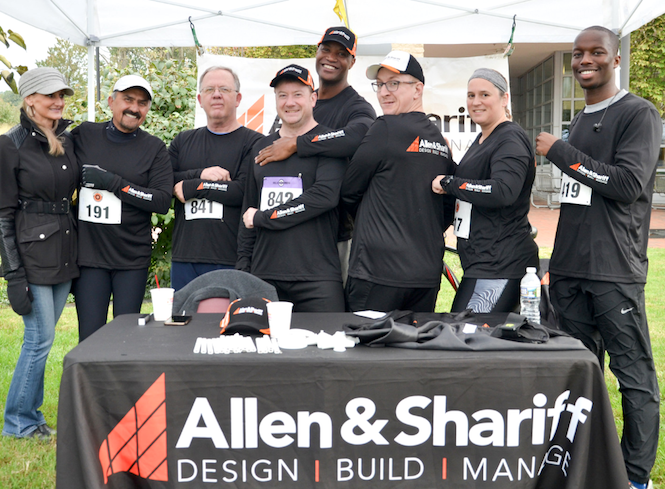 Allen & Shariff is a client-focused Design+Build+Manage construction service provider. We believe that creating strategic partnerships with our clients enables us to provide the right solution for each project. The skills of our people, our proven sub-consultants, and our commitment to quality service make the Allen & Shariff team a valued and trusted partner. Design: Allen & Shariff Engineering, LLC provides Mechanical, Electrical, Plumbing, Fire Protection, Technology, and renewable energy design and consulting services. Our intellectual capital and experience sets us apart from other traditional engineering firms. We also provide commissioning services, LEED consulting, site investigations, value engineering, feasibility studies, system analysis and troubleshooting, building controls automation, due diligence reports, construction phase services, operation & maintenance consulting, facility management info systems, and energy star certification services. Build: Allen & Shariff Construction Services, LLC is fully capable and well qualified to manage multi-disciplined construction and design/build projects. Our experience is vast and diverse in the amount and types of projects successfully accomplished. We provide flawless construction support to clients, no matter what the project scope entailed thereby establishing a strong reputation for excellence. Our four corporate values are: safety, quality, client satisfaction, and integrity. By implementing these values, we have developed strong relationships with clients, key subcontractors and suppliers. Manage: Allen & Shariff Corporation understands and has expertise in all phases of the pre-construction, construction and commissioning processes. We offer government-like services which include preliminary designs for tenders, bids and bidders review, awardee recommendation, and construction performance/schedule/cost/safety oversight through commissioning. Governments and project owners turn to Allen & Shariff in order to minimize risk and deliver projects on time, within budget and with the highest quality deliverable.